The documentary takes viewers through a widowed wife’s struggle to get a dignified ceremony for the remains of her highly decorated military husband. LOS ANGELES, CA -- While fighting the Japanese in the Philippines during World War II, Pvt. 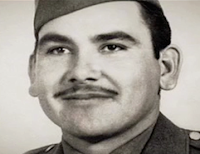 Felix Z. Longoria, a highly decorated member of the U.S. military, was killed. Longoria’s remains were sent to his hometown of Three Rivers, Texas, where his wife, Beatrice, and family lived. When Beatrice was told she could not use the Chapel by the only funeral parlor in town because “the Whites wouldn’t like it,” she sought the help of the American GI Forum, which initiated a campaign that created a national uproar that changed American history. 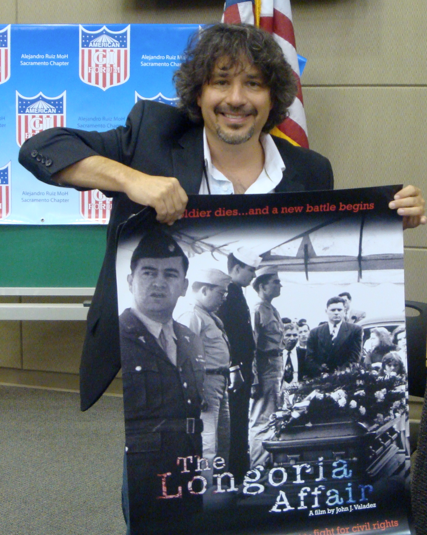 Valadez is no stranger to making documentaries about Latinos living in the U.S. 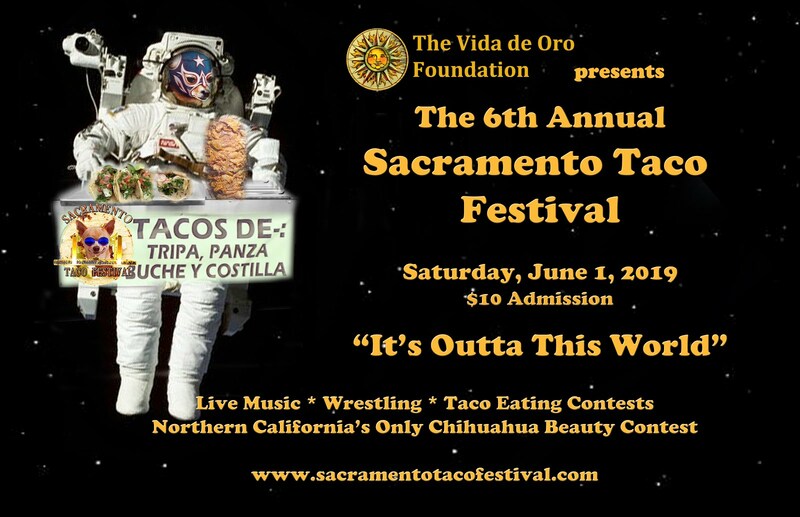 Some of his credits include: Passin’ It On, Making Peace, Visiones: Latino Arts and Culture, and wrote/directed/produced The Chicano Wave segment of Latin Music USA. Narrated by well-known actor Tony Plana, the documentary takes viewers through a widowed wife’s struggle to get a dignified ceremony for the remains of her highly decorated military husband. 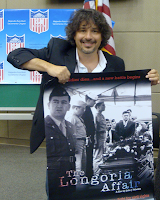 Working with Dr. Hector Garcia, founder of the American GI Forum, they brought national attention to the issue. The incident also forged a bond between Texas Senator Lyndon Johnson and Garcia, that later ensured the election of Senator John F. Kennedy as President and the signing of the Civil Rights Act. Winners of the Imagen Awards will be announced on August 12, 2011 from Los Angeles, California and the Emmy Awards will be announced September 26, 2011 from New York, New York. 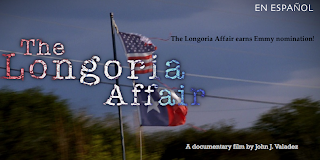 For more information about the film, and the issues involved, visit www.thelongoriaaffair.com.